Come and discover our Stand Up Paddle courses to learn this new kind of sport. Stand Up Paddle, known as SUP, allows a complete physical activity, safe and fun, with no age limit. Adults and kids may join the different disciplines of this sport, starting on flat water and, why not, getting to SUP surfing. Meant both for beginners and for those who already practice paddle surf and want to improve their padding and posture. Wrong posture may cause bad physical pains. The goal of this course is to develop a good motility in order to achieve the appropriate athletic movements in flat water and a good control in lightly rough sea. Always paying attention to safety standards. These courses are designed for more expert puddlers who want to skip the first level and get straight into the world of waves achieving self-confidence, competence, and consciousness of their own limits. A music fitness program, good for those who like training in the open air at the sound of music, combining standard fitness movements and stand up paddling, a sport good for all your body muscles. SUP FIT Program is a unique program created by Roberta Mariani and Davide Bonsignore trecalling competitive swimming, fitness, total body workout, stand up paddling race and wave. Always at the beat of music both while warming up on the beach and in water. 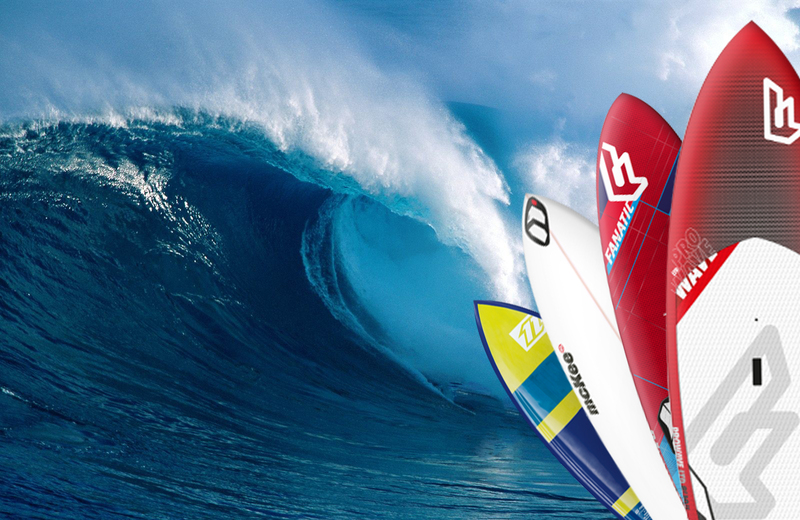 A basic knowledge of SUP Flat Water is required. If you have become an expert in Supping and wanna do more, you can participate to ours training sessions, standing side by side with our pro in the italian and european championship, and why not, partake to the next competition with our team.